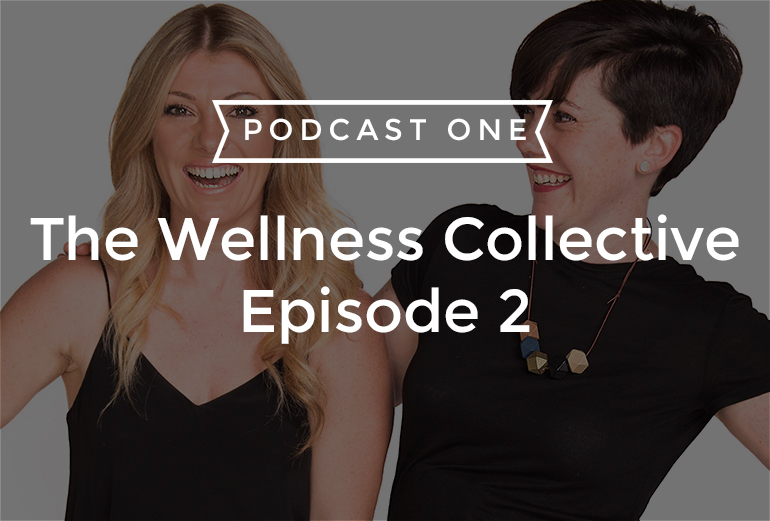 We’re so excited to be rolling out these new and wonderful episodes on the freshly launched Wellness Collective Podcast thanks to PodcastOne. If you haven’t yet rated the podcast to take part in our celebrations, it’s not too late! You have until this Friday to subscribe, rate and review to put yourself in the running for one of 10 prize packs, 5 of which are valued at over $700! If you’re keen, you can learn more here to see all the goodies on offer! But today’s episode has something for everybody. From genetic illness to surrogacy as well as building resilience for life, we’ve covered a lot of ground. Our guest, Alissa Latto is something else! Alissa has a rare condition Marfan’s disorder and she shares of this and it’s challenges (and how she has overcome many of them) today. She’s a mum of 6 year old twin boys and is such an inspiration to us all. 3:30 Maintaining a healthy life is life or death for Alissa. She’s learnt that her health can decline quickly and has adapted her life to try and remove the variables. We discuss what options you might have when you’re dealing with any type of illness. 5:00 How ‘we’ (society) expect the worst when facing health troubles and we get really good at focusing on the illness and how looking for health means you can switch things up to continue to find more evidence of health. 6:10 Alissa recognised that her life isn’t a given and she’s aware she has an unusual relationship with death. She feels as a society we are aren’t at ease talking about it. 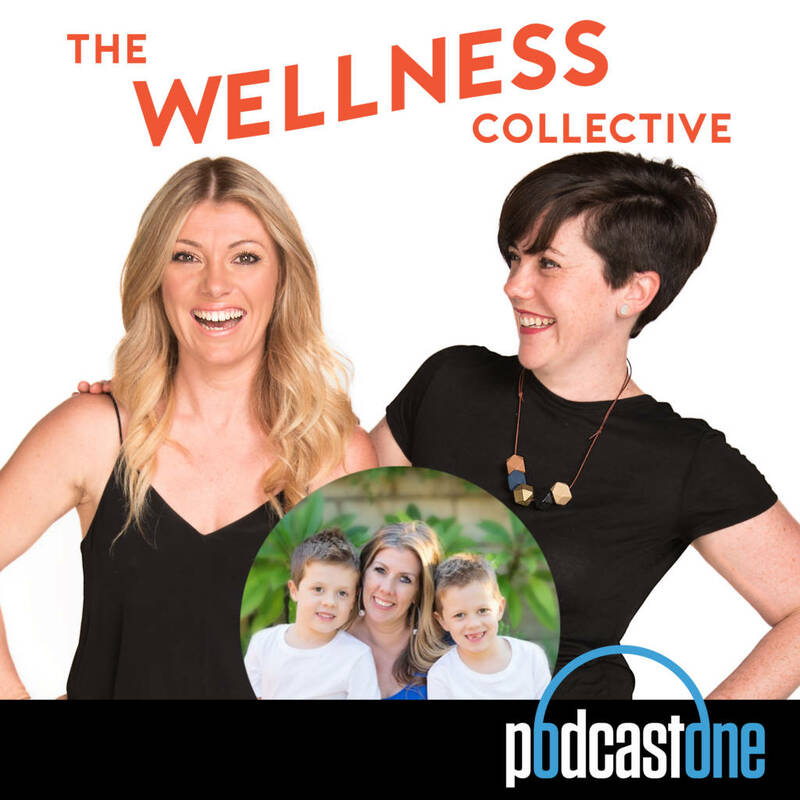 6:40 Alissa’s family (who all have the same condition) realised how lifestyle and living was going to have a profound impact moving forward – her parents were holistic GP’s. 8:15 For many years Alissa thought she couldn’t have children because pregnancy could be life threatening for her PLUS she didn’t want children with the same genetic condition she had. The genetic testing involved wasn’t straight forward. 10:45 She then faced the decision that the only option for pregnancy was surrogacy and how long and stressful this was for her and her partner. 11:36 How the laws in Australia made the experience quite horrendous. Even so during IVF retrievals, the entire hospital department at times would refuse to treat her based on the fact she was facing surrogacy due to the religious foundations of the hospitals. Alissa felt incredibly judged and talks about how unfair it was that there was no compensation for the surrogate mother. 15:20 Alissa begins to share about her surrogate and her story of going to the US and facing several unsuccessful IVF rounds before their surrogate mother successfully fell pregnant. 17:40 Alissa shares the birth experience with their surrogate. 19:00 She also shares about unconventional methods of pregnancy shouldn’t be shamed and how her experience was empowering and how just because having her children was very different she didn’t ‘get out of’ something (i.e. pregnancy). 21:10 How quick people are to judge – anything that’s different takes time to be massaged through the mindset. 21:50 Alissa’s had a video she created with her twin boys that went viral around the globe – it’s a clip of her and her boys chanting affirmations in the mirror. It’s all part of her healthy living mantra. She wants her boys to be resilient due to the circumstances. 24:45 How starved our children (and even us as adults) are of positivity and being told positive things about who we are and how conscious mindfulness for just a few minutes can change things dramatically. Click here to listen, subscribe and download. You’ll love this episode! I’d love to hear your thoughts, feedback and comments on this episode. I read each and everyone and love having healthy and respectful conversation around our sensitive topics. Let’s chat together!